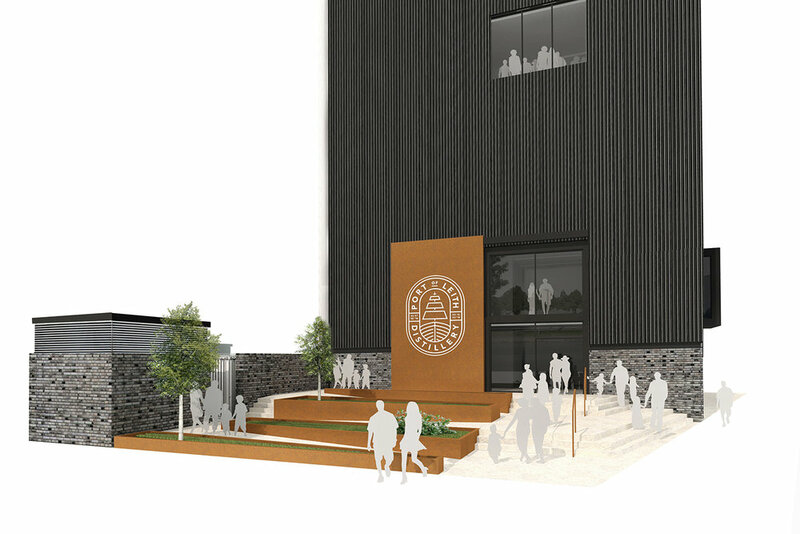 We're getting ready to construct the first vertical distillery in Scotland, and a major new landmark for Edinburgh. Edinburgh has an incredibly rich whisky heritage, and the Port of Leith was the epicentre of the industry. Read about it here. The site for our distillery is located right on the edge of the harbour, next to The Royal Yacht Britannia and The Ocean Terminal centre. The 360 image on the right shows the spectacular view we'll have from our top floor bar, providing a unique panorama across Leith, Edinburgh and Fife. Click top right of the image to enlarge. At the core of our vision is an ambition to produce outstanding Scotch whisky. As beer and whisky fans, we are fascinated by the role that yeasts and fermentation can play in spirit flavour - a very significant part of the production process that is so rarely discussed. We recently secured funding from Innovate UK for a Knowledge Transfer Partnership with Heriot Watt University's International Centre for Brewing & Distilling (ICBD). Over a 2-year research and development programme, we will be experimenting with a range of yeasts and fermentations, drawing ideas from different sectors of the drinks industry, to find new flavours and styles that we can draw through our distillate. We firmly intend our Knowledge Transfer Partnership to be the beginning of a very long and mutually beneficial relationship with the ICBD that opens up a new frontier in Scotch Whisky research. 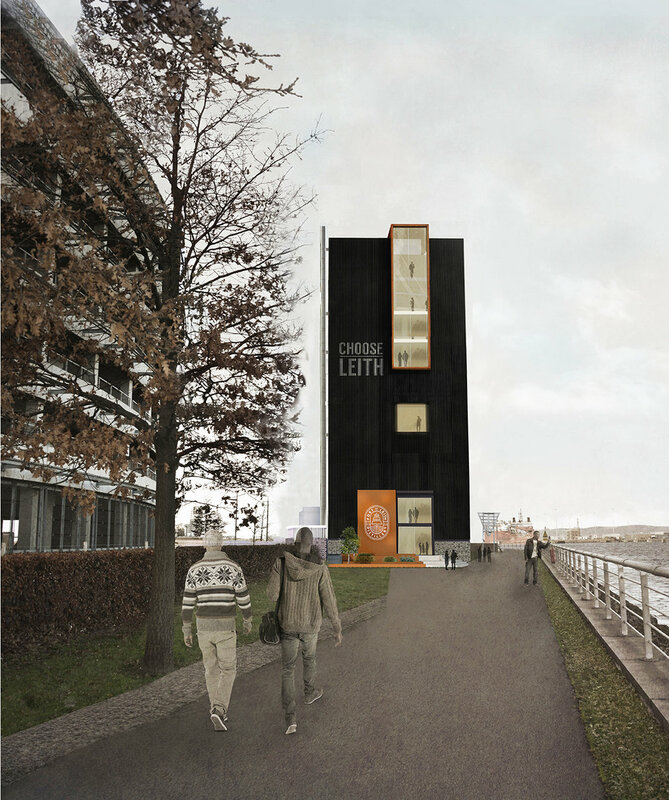 Our planning application has been approved by Edinburgh Council and we're now preparing for construction. Our design brief was ambitious. We aim to eventually produce 400,000lpa (litres pure alcohol) per year as well as welcoming tens of thousands of visitors through the door with a shop and bar. 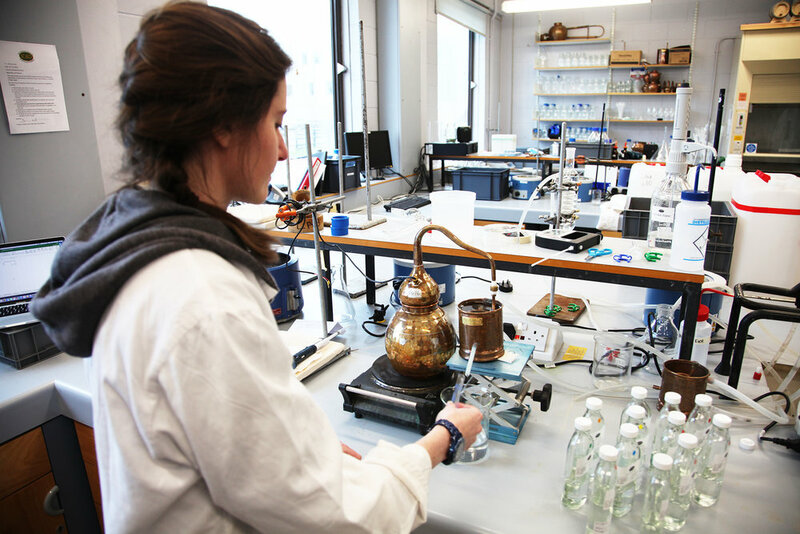 In addition to this, we have included a lab space for analysis and experimentation with students from Heriot Watt, offices and facilities for our staff, and a number of flexible spaces that can be used for exhibitions and public events. At the core of the building will be a vertical production process, with grain milling and mashing at the top, leading down through fermentation to distillation at the bottom. Around that, we're creating a unique experience for our visitors, allowing them to get as close to the process as possible. 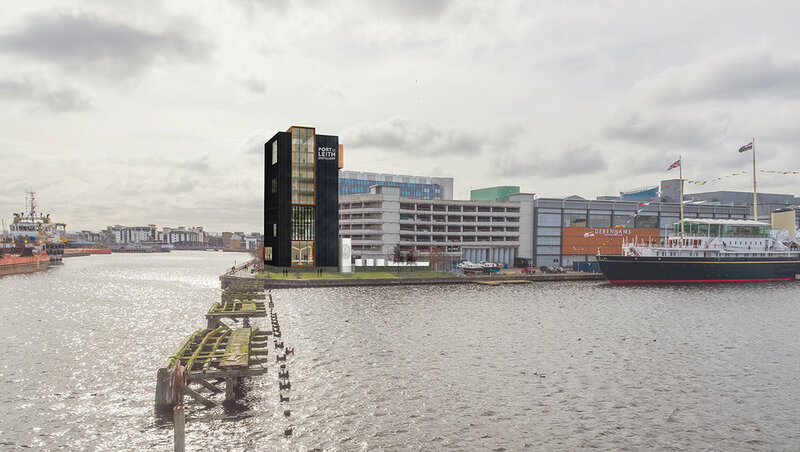 All of this will be encased in a beautiful, bold and modern building sitting on Leith's waterfront - a beacon for cruise ships entering the port and an iconic new structure for Edinburgh. 1. In everything we do, our number 1 aim is to make an incredible, delicious and distinctive whisky that Edinburgh will be proud to call its own. 2. We have a unique opportunity to consider the visitor experience as we design our building. We've used that opportunity to the fullest extent and will create a truly exceptional experience. 3. Leith was once a centre for whisky production, blending, bottling and maturation. We will resurrect that industry once again and put the Port of Leith back on the whisky map. 4. We began this journey as two enthusiasts who wanted to get behind the corporate facade and demystify the product we love. Our company will be resolutely open to everyone. Be the first to receive updates by joining the mailing list, or follow us on the links below.